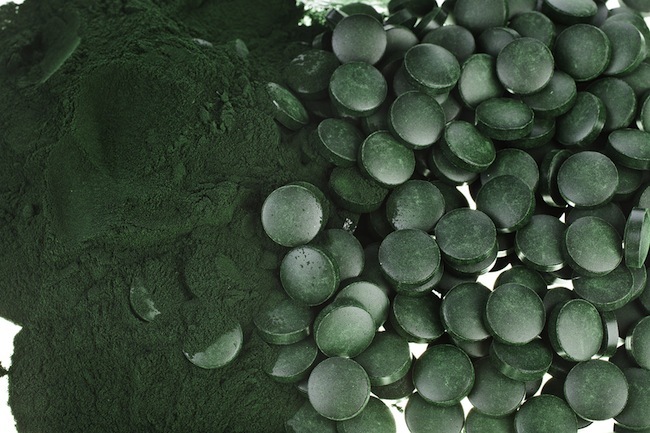 Why should you consume spirulina? We have 12 almost unbelievable reasons and after you read them, you will understand what all the fuss is about. Spirulina grows in both fresh and salt water and is often called blue-green algae. Like plants, spirulina produces energy from sunlight and is so nutritious, NASA is considering growing it in space so it can be consumed by astronauts. Most people consume between 1 to 3 grams but even 10 grams each day can be consumed with no problems. 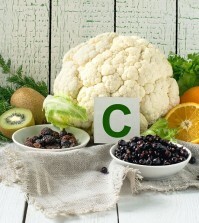 One tablespoon (about 7 grams) has 4 grams of protein, vitamin B1, B2, B3, copper, and iron. It also has decent amounts of potassium, manganese, and magnesium. Spirulina also has a good ratio of omega-3 and omeg-6 fatty acids. 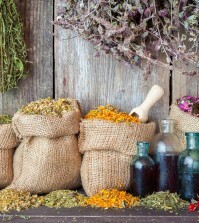 It also has small amounts of almost every nutrient that the human body needs. This makes this blue green algae one of the most nutritious foods in the world.